When Jered Chinnock from Wisconsin got into snowboarding, he found it to be the most exciting and exhilarating hobby he had ever taken up. He was no pro, but Chinnock loved nothing more than venturing out on the slopes with his friends. However, one fateful day and Chinnock would be paralyzed from an accident he had on his snowboard. He lost all movement and sensation below his mid-back and despite weeks of physical therapy, his condition didn’t improve. But, groundbreaking medical technology was about to change his life forever and make medical history. 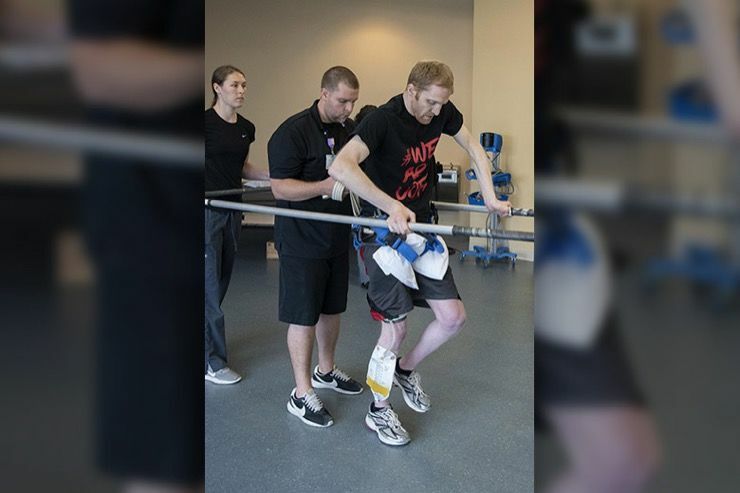 29-year-old Jered Chinnock was in the headlines for taking his first steps in five years after being paralyzed from the accident. The moment he walked made medical history when he was able to do so with the aid of nothing but a wheeled walking frame. 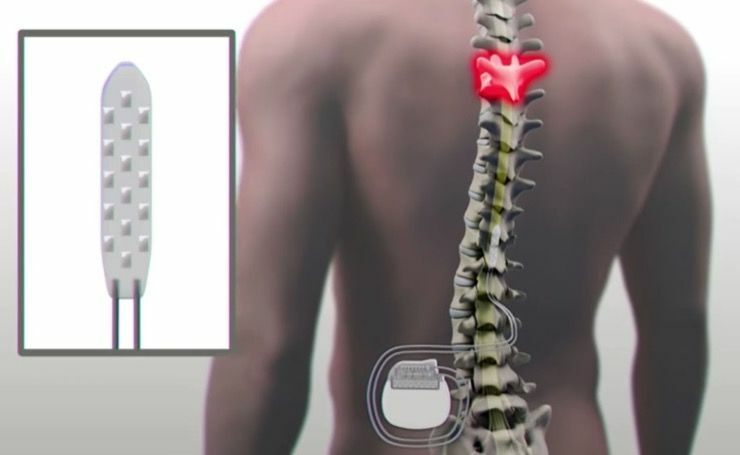 This was thanks to some pioneering treatment called epidural stimulation, which is the “application of continuous electrical current to the lower spinal cord,” according to Wingsforlife.com. 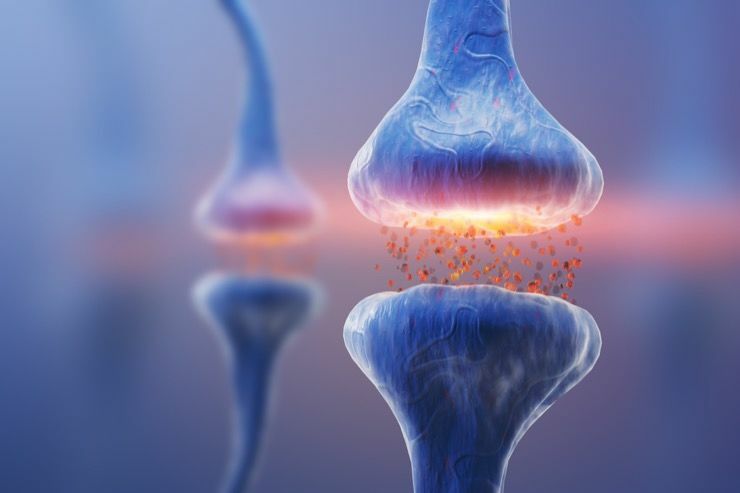 The whole point of the treatment is to reconnect broken nerve cells between the brain and spinal cord, essentially to retrain the brain to go back to its state before an injury. Intense rehabilitation exercises were also required to reactivate nerves and muscles, but when Chinnock now initiates movement, it happens for the most part. When Christopher Reeve fell off his horse when he was out riding one day, the man who played Superman was paralyzed from the neck down. Reeve and his family were understandably devastated by the accident, and he spent the rest of his life in a wheelchair. 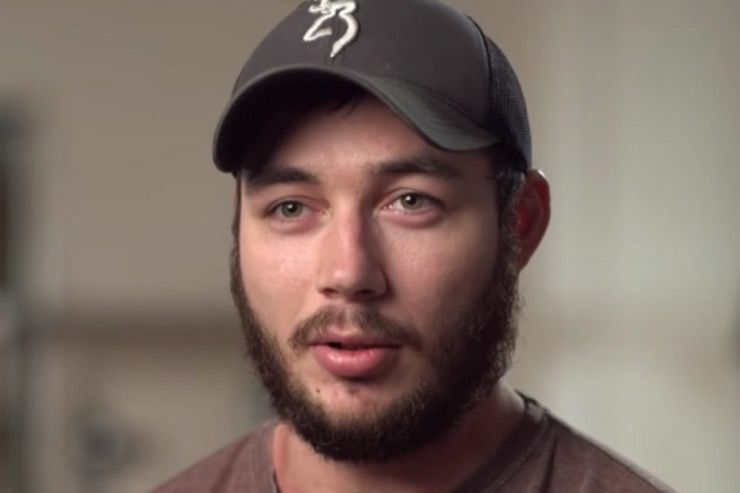 His son Matthew who now lives in Sweden took particular interest in the story of Jered Chinnock. 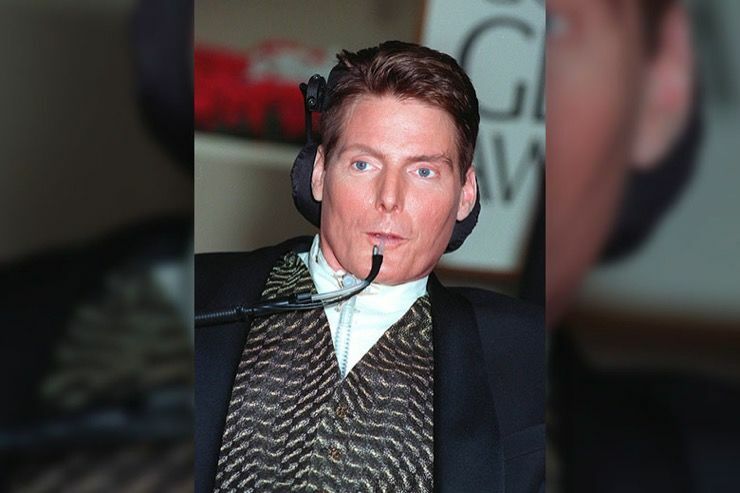 The fact is that Reeve is partially responsible for the medical breakthrough thanks to the work of the organization he set up offering funding into curing spinal cord injury and improving the quality of life of people living with paralysis. 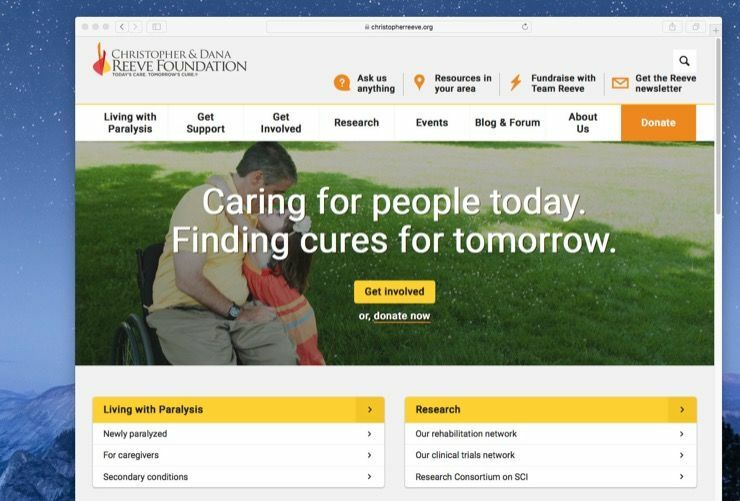 The Christopher and Dana Reeve Foundation also funded the Mayo Clinic in Minnesota where Chinnock received his treatment. 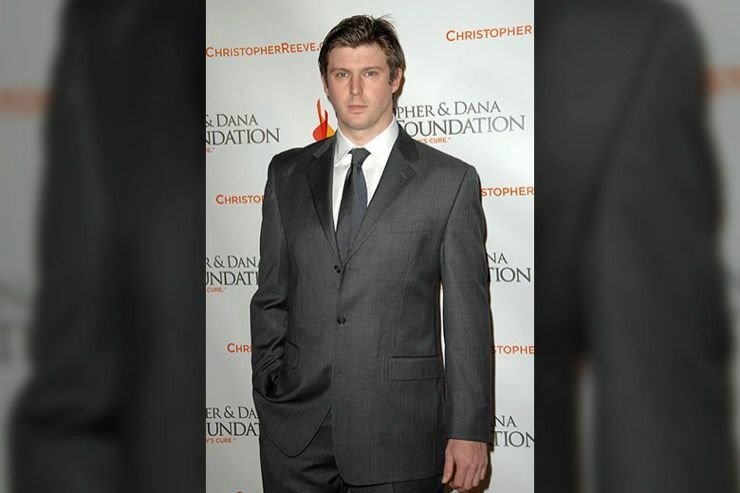 Even though the technology came too late for his father, Reeve explained how he and his two siblings had been an integral part of the new process through their work at the Foundation. “A couple of years ago we made an announcement about our first four guys who were able to stand up,” said Matthew, who is currently the vice-chairman of the Foundation. 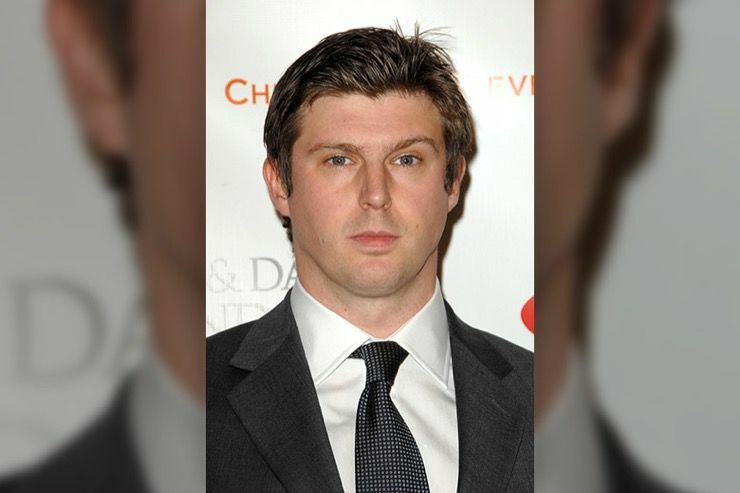 Reeve is proud of the work he has done in honor of his father. “This year, other patients of ours have been able to take steps, which is a truly remarkable watershed moment,” he told reporters. “It’s difficult for me not to get emotional when I see or hear about patients standing up out of their wheelchairs and taking steps. One of the earliest guys to receive epidural stimulation stood up to get married,” he added. Reeve also told reporters from Stockholm, where he lives with his wife and daughter, that it’s only a matter of time before this procedure becomes common practice. 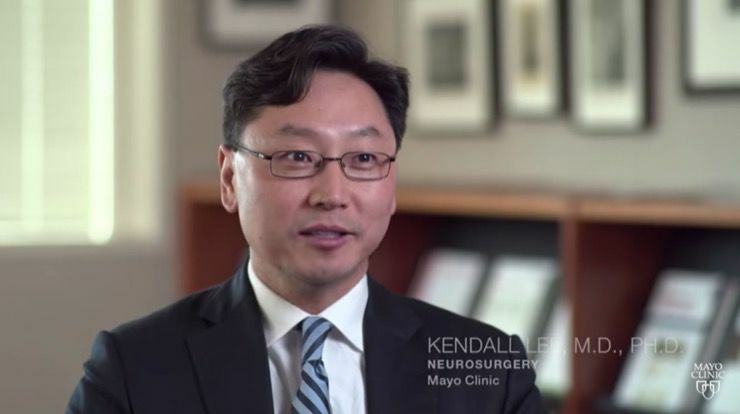 “I believe it is only a matter of years before innovative, technology-based therapies like epidural stimulation will become standard practice in the treatment and recovery from spinal cord injuries – and that patients like my father will walk again,” he said. 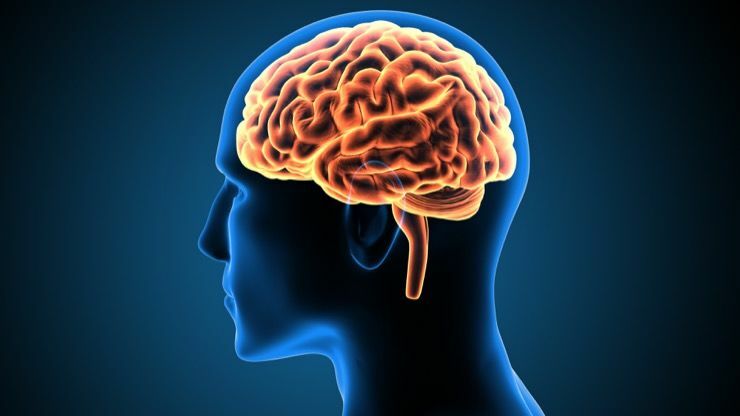 While numerous approaches have been tried in the past with little success, this new procedure has seen at least three patients up and walking, using their own brain power. Due to circuits of nerves below the injury site being dormant, they are still technically alive. When electrical current is applied to them, in customized patterns, those circuits can be “awoken.” Along with intense rehabilitation, the rusty connections can work once again in some cases. 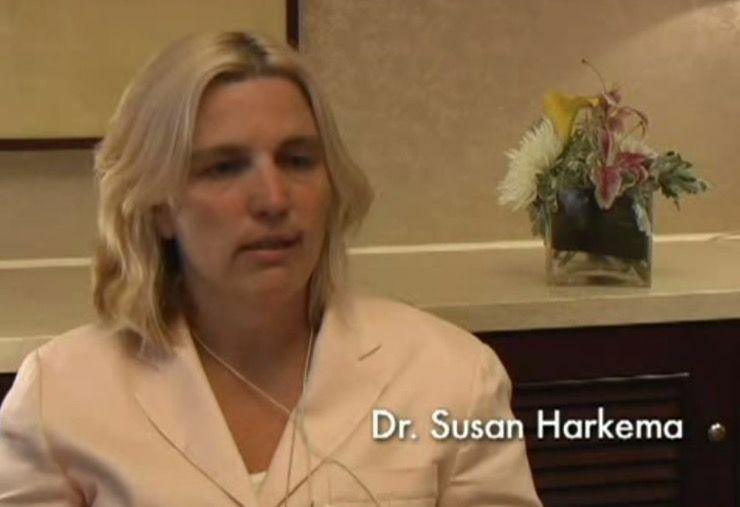 As Professor Susan Harkema from the University of Louisville, who co-authored a study in the New England Journal explained, “Recovery can happen if you have the right circumstances,” she said. Noting that the spinal cord “relearns to do things, not as well as it did before, but it can function.” Other people also feel the study offers hope for people faced with paralysis. Chinnock and the team who treated him had no idea how well he would react to the new procedure. After 43 weeks of intense physical therapy and stimulator adjustments, his knees and hips were positioned to help him stand on a treadmill. But eventually, by watching in a mirror, Chinnock learned to move his legs and propel himself forward with a walker. “It’s very much a thoughtful, intentional movement,” he said. Chinnock isn’t the only patient to be helped by this new procedure. Jeff Marquis from Louisville was also able to walk again as a result of the special implant. 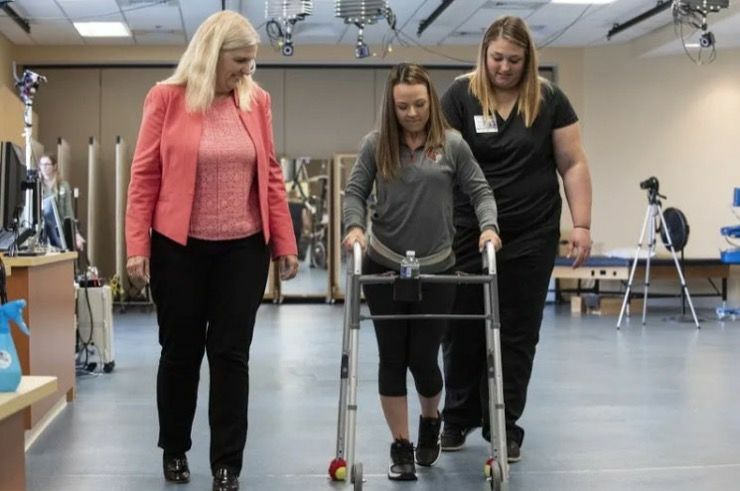 Another patient, 23-year-old Kelly Thomas from Florida was another success story, who was able to walk of her own accord thanks to the treatment she received. 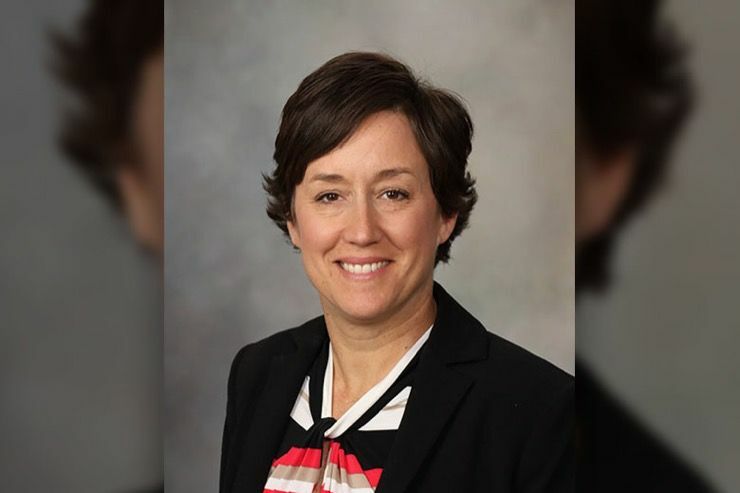 Neurosurgeon Dr. Kendall Lee, who co-led the team from the Mayo Clinic in Rochester, explained that while the research is certainly exciting, it is in the early stages at this time. “It’s very exciting, but still very early in the research stage,” he said. Lee also explained the importance of teaching patients to stand on their own two feet without the assistance of doctors the whole time. 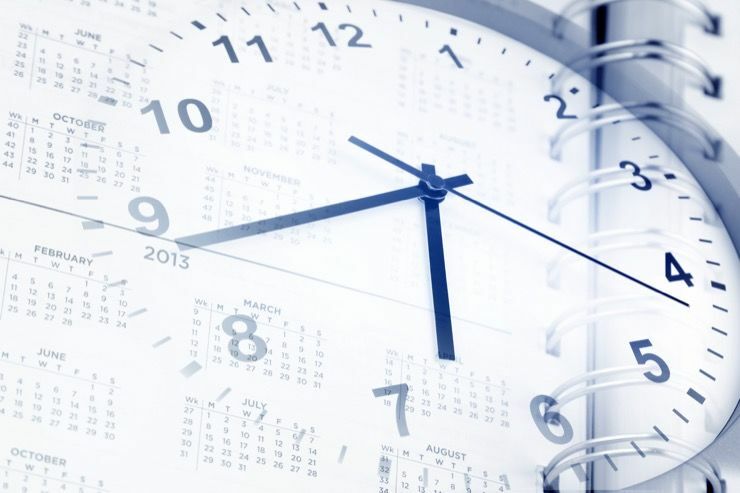 As the patient needs to relearn and train their brain to walk once again, it’s vital that they have plenty of mental determination as well as physical. “The reason why this is important is because the patient’s own mind, thought, was able to drive movement in his legs. Just as important is that we were able to get him to stand independently and take his own steps,” Lee said. 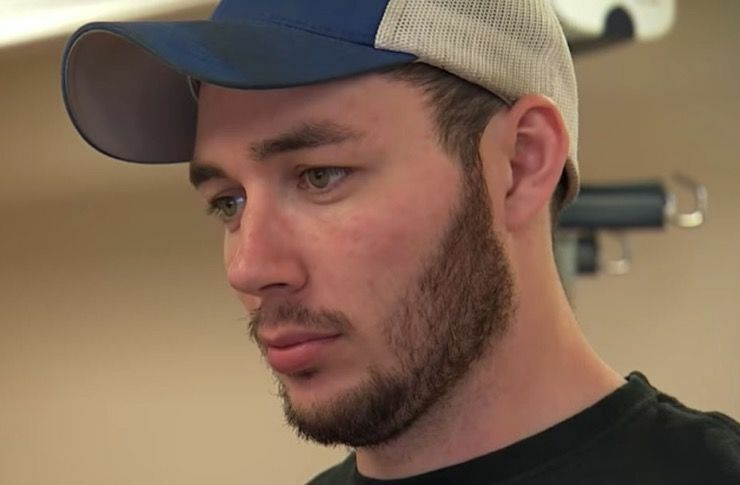 While it’s great news for Chinnock, he was open about the fact that he still has a long way to go when it comes to walking completely independently. He explained how hard he has worked to reconnect his brain to his spine and how he has enjoyed a lot of success in his endeavors. 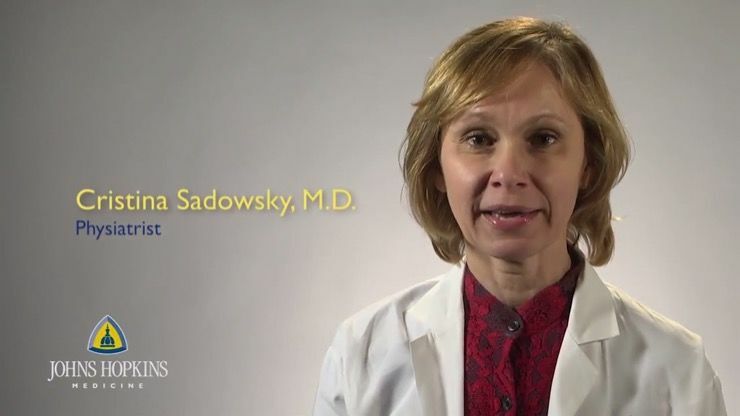 But doctors are still erring on the side of caution when it comes to offering the treatment to patients, and for good reason. Just around 25 weeks after the operation, Chinnock no longer needed a harness to walk and was showing real promise. Over the course of a year, he achieved some amazing milestones including a 102-meter walk as well as walking continuously for 16 minutes. He can stand and walk whenever he wants although he still requires the use of a wheeled walking frame for extra support.